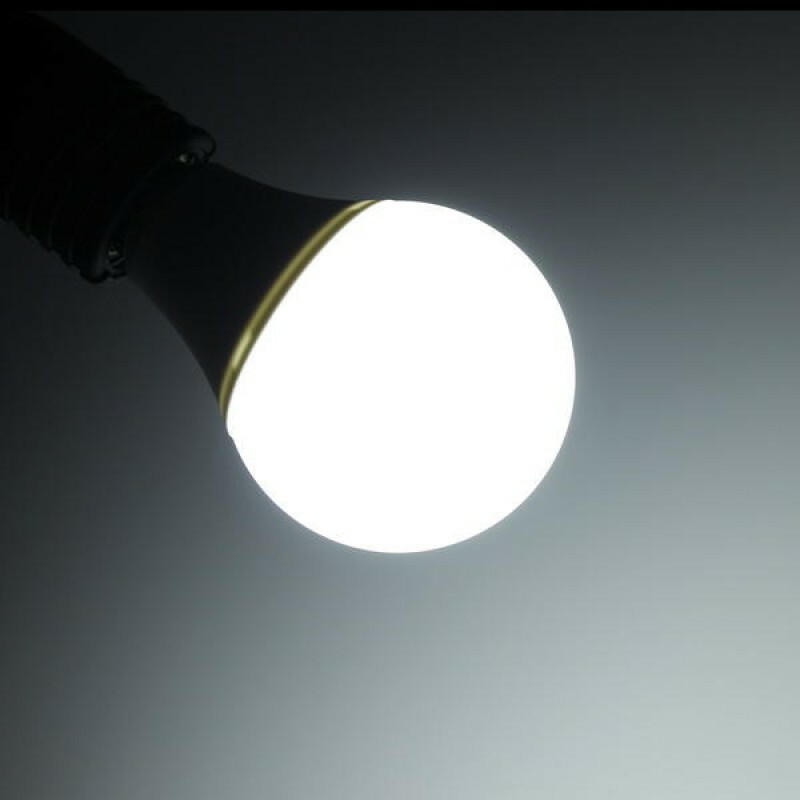 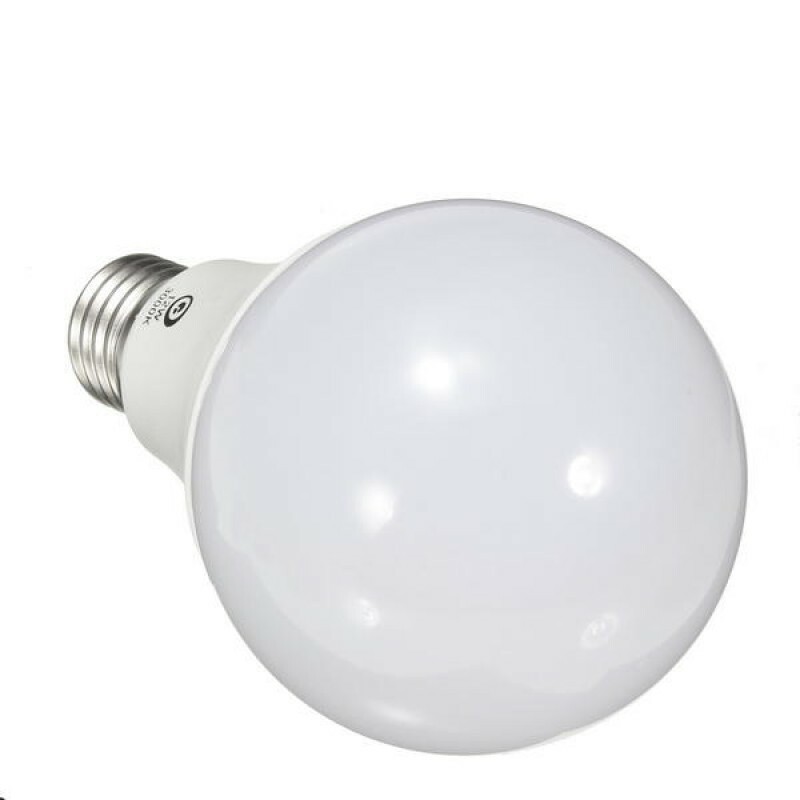 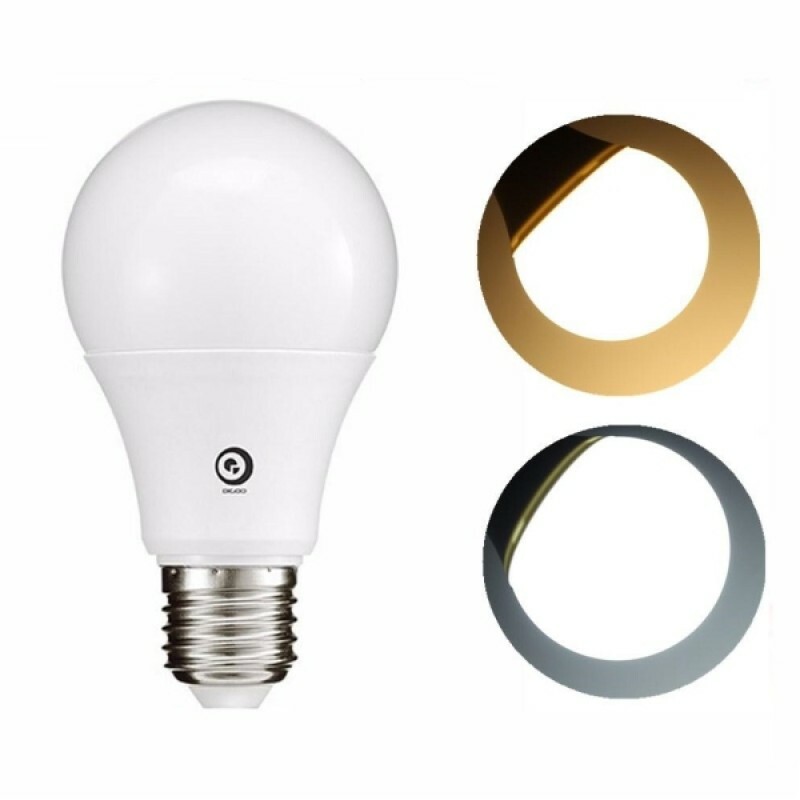 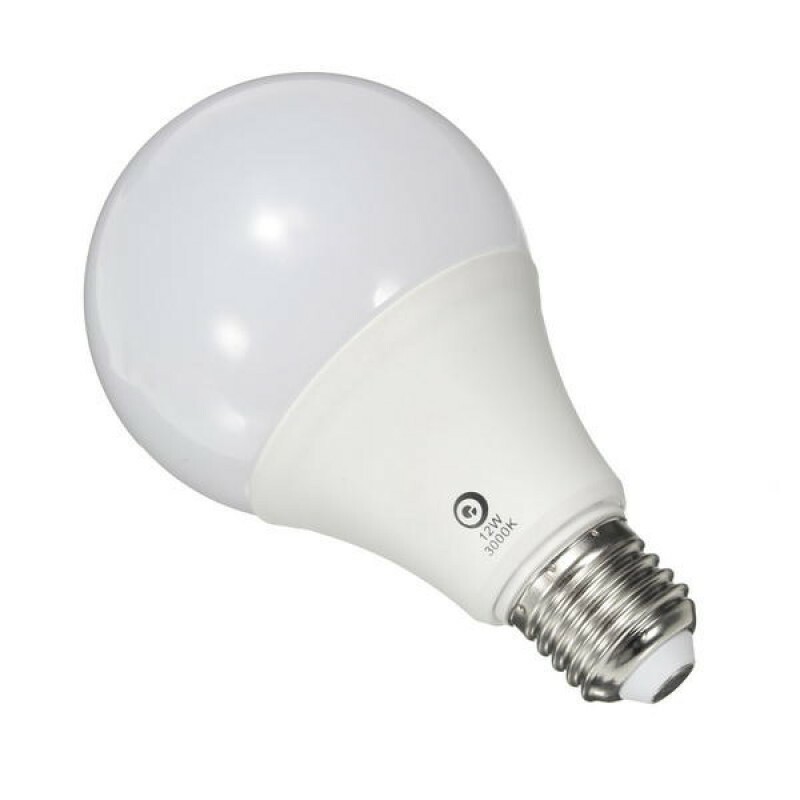 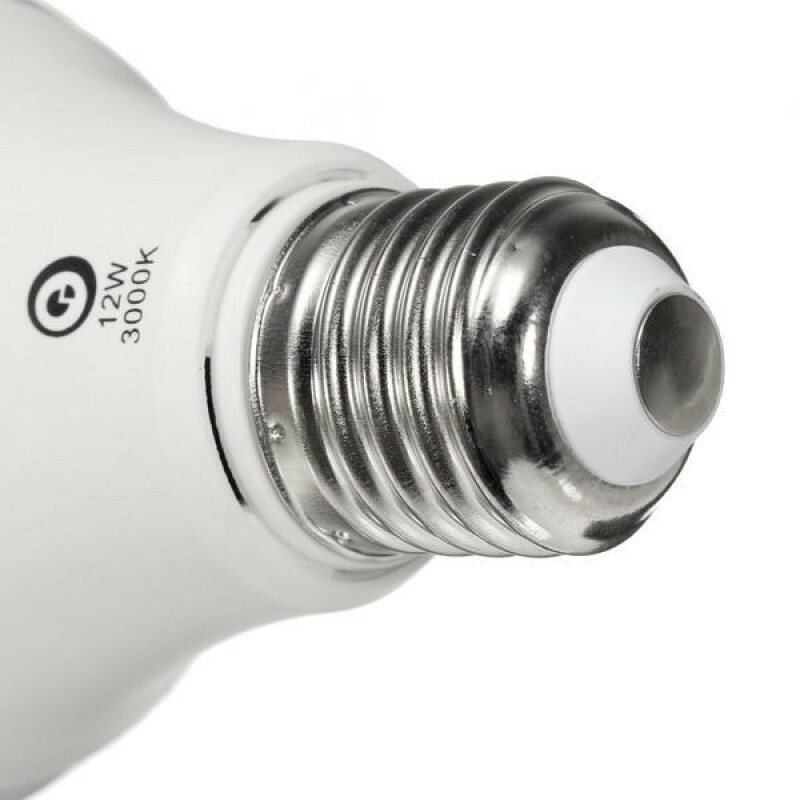 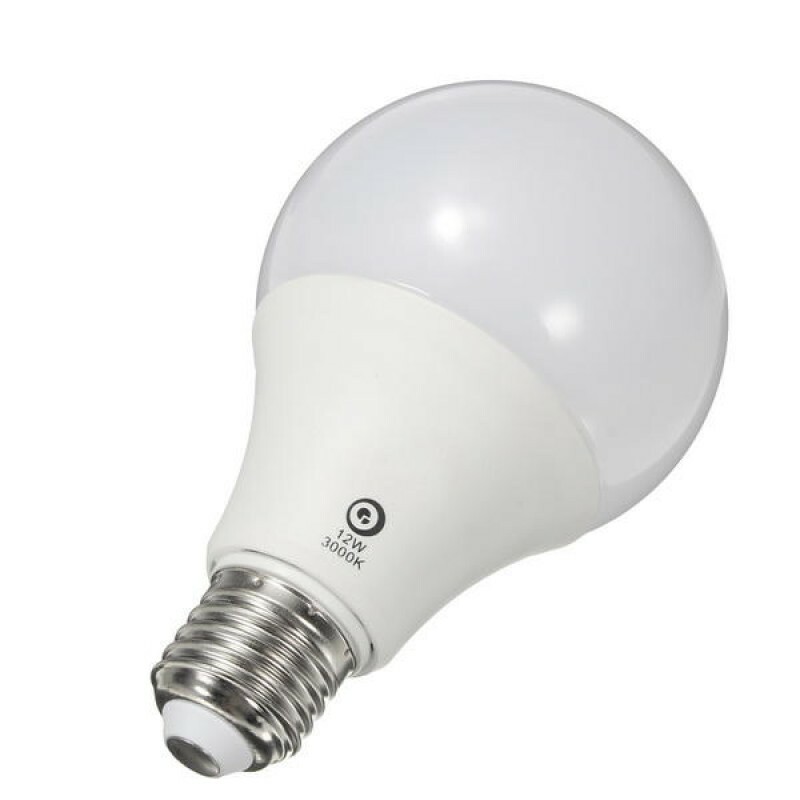 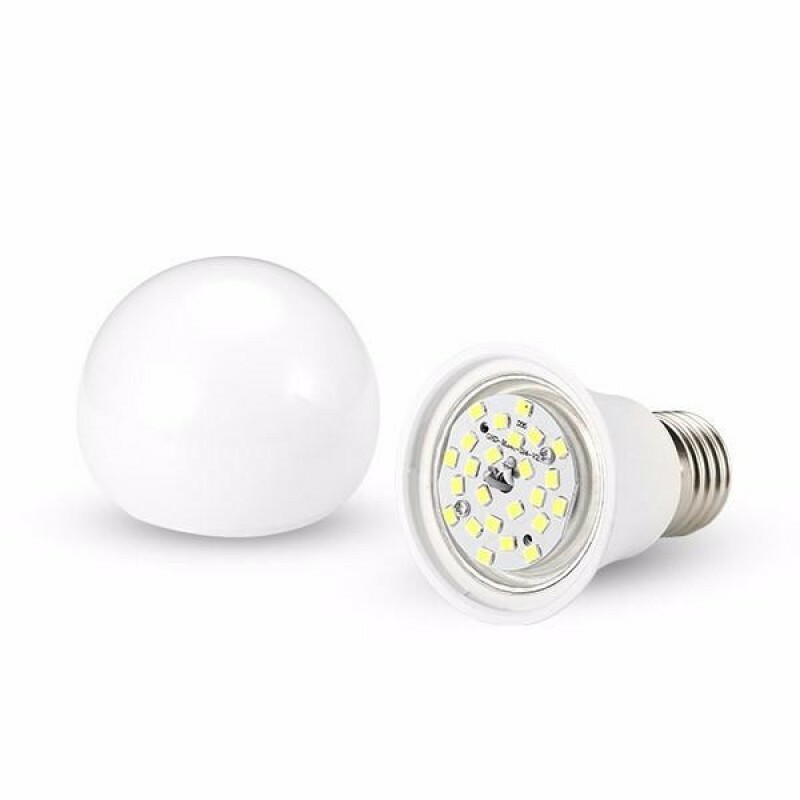 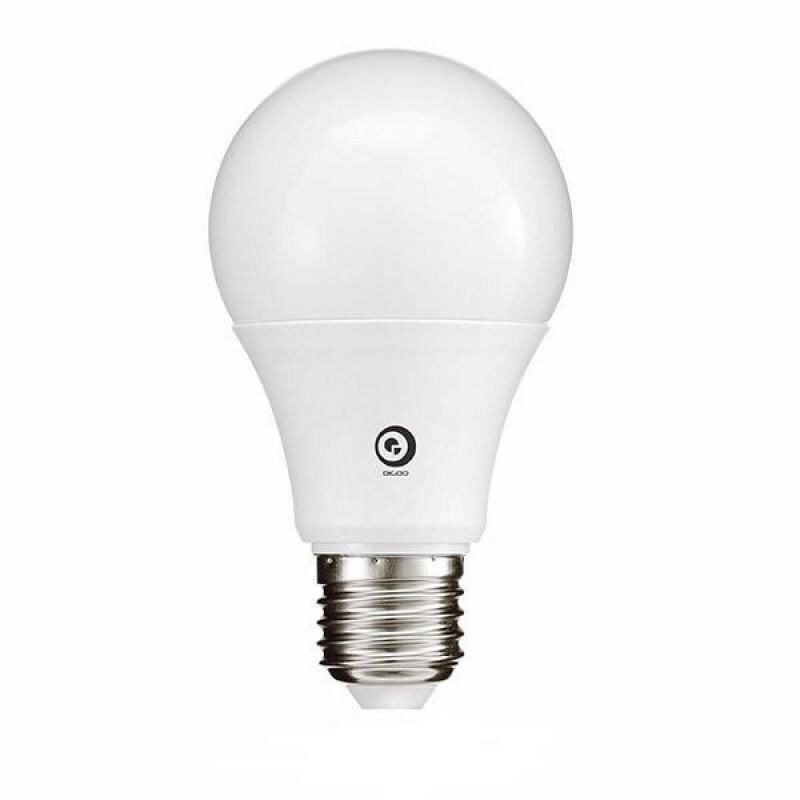 CE & RoHS Certified - Our bulbs ares CE & RoHS certified to save you money and be brighter than existing fixtures in your home. 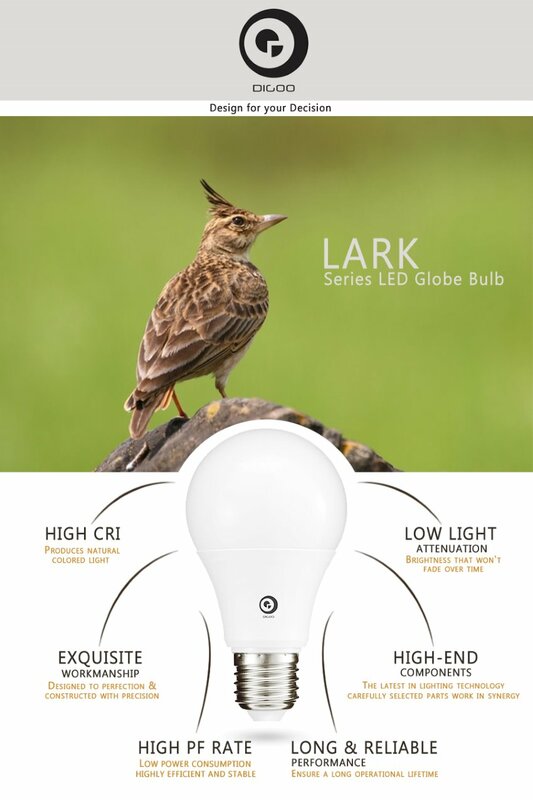 CRI 80+, Bringing Outdoor Natural Light to Indoors - High CRI Led technology provides near-sunlight quality light for true color rendering and consistency inside your home. 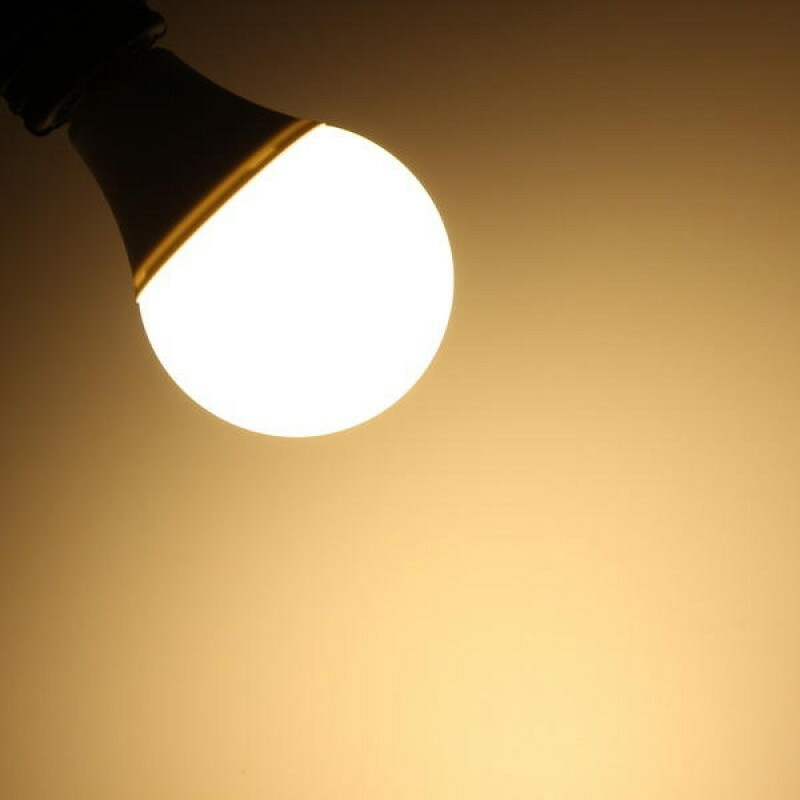 Have sunlight inside house on a cloudy day. 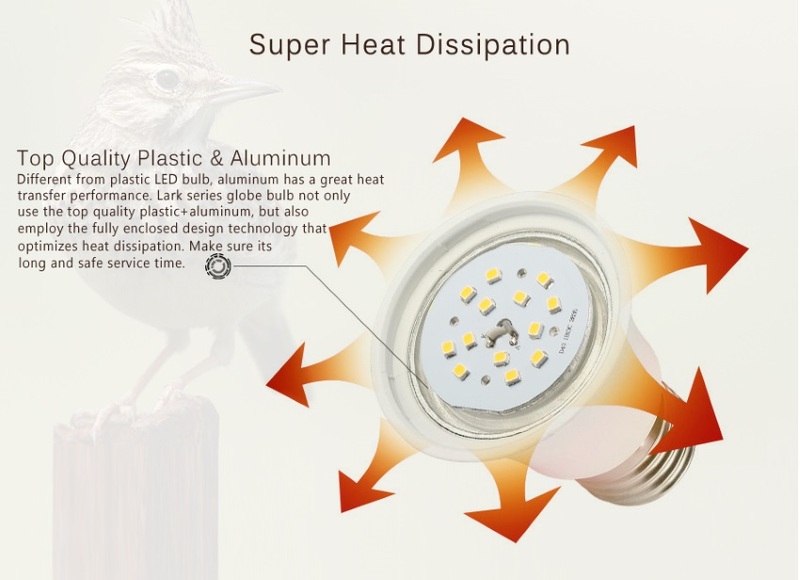 Super Heat Dissipation - Top quality plastic and aluminum ensures its safe and long time with the best heat dissipation methods in the market. 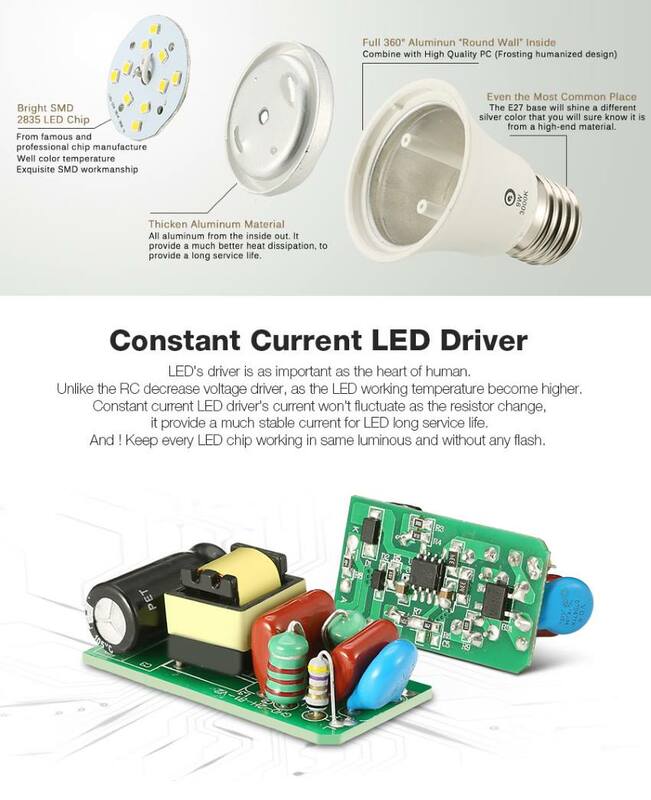 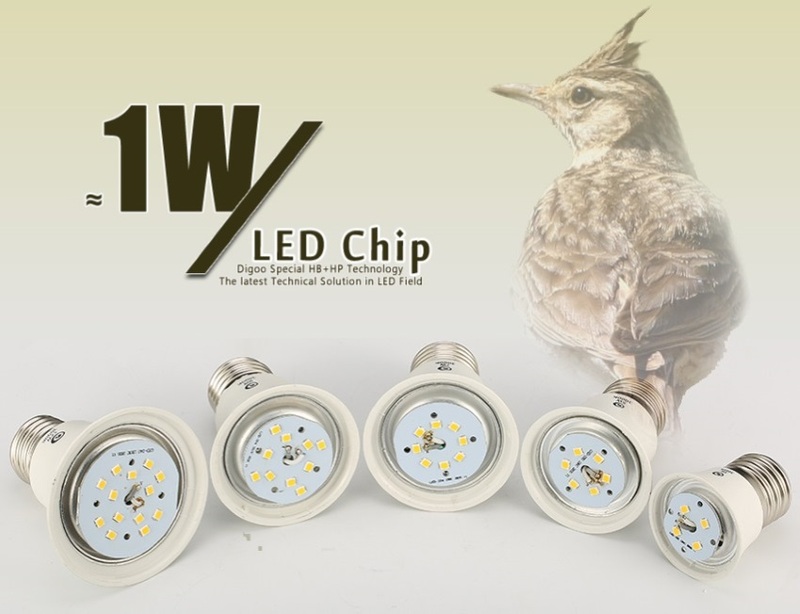 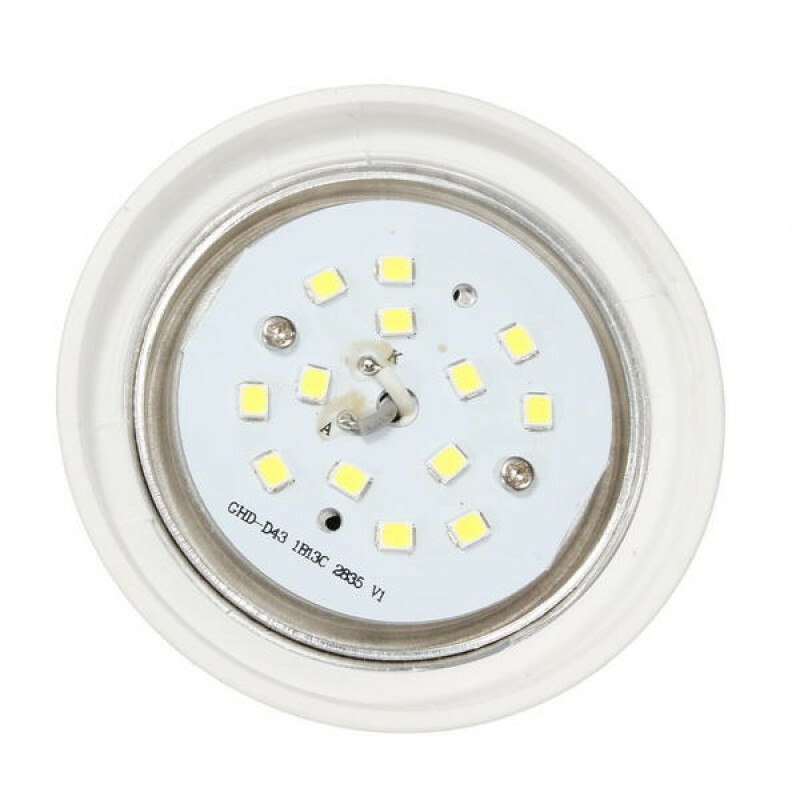 LED Chip Source: SMD 2835 from famous factory, with 30+ years of experience in Top quality LED lighting manufacture, and also one of the major government construction project supplier. 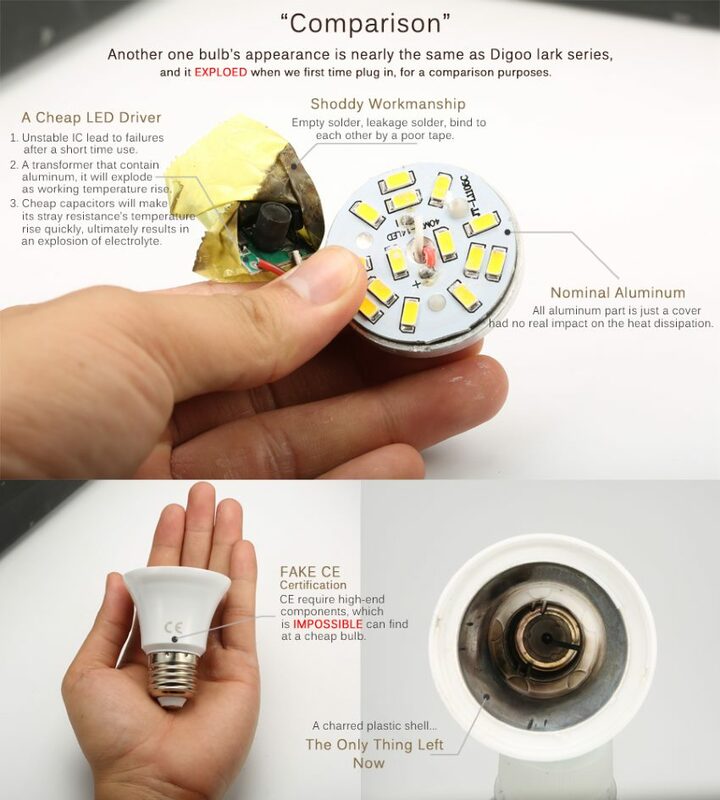 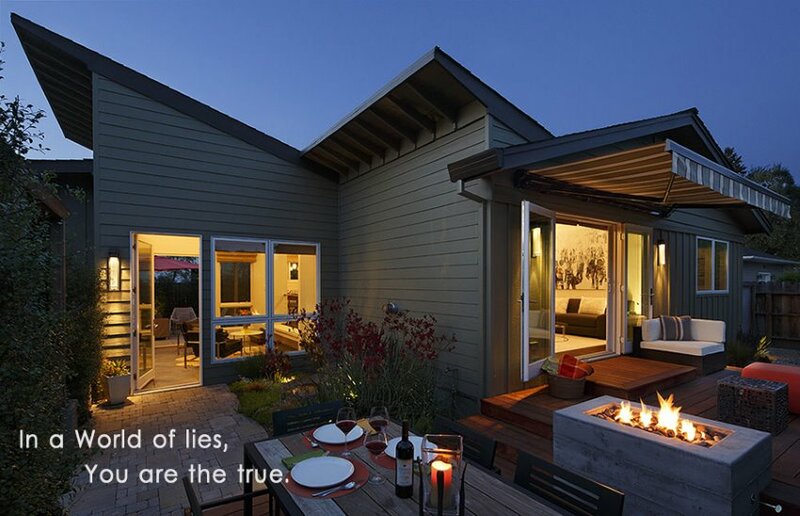 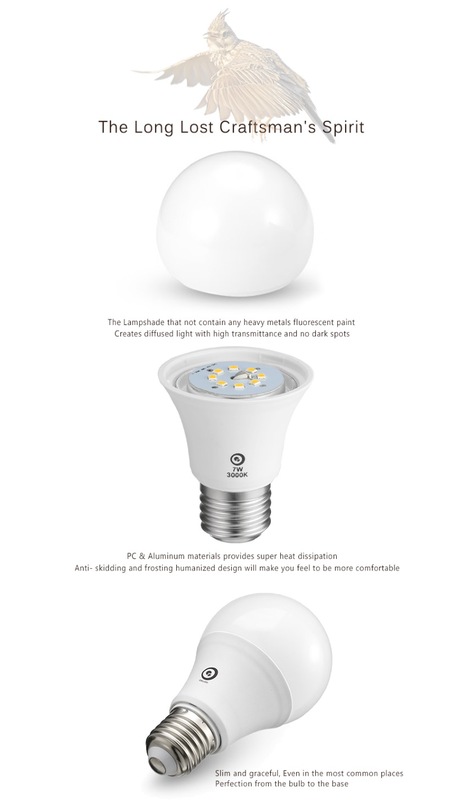 Note: Please select the Wattage, Color Temperature and the Socket Type, before adding to cart.